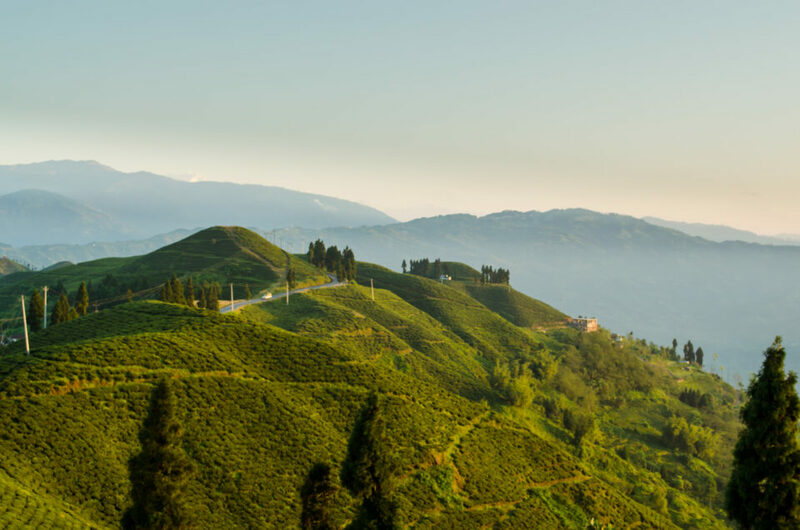 Directions: From Chaaraali in Jhapa, take the north exit from the East West Highway on to the Mechi Highway. 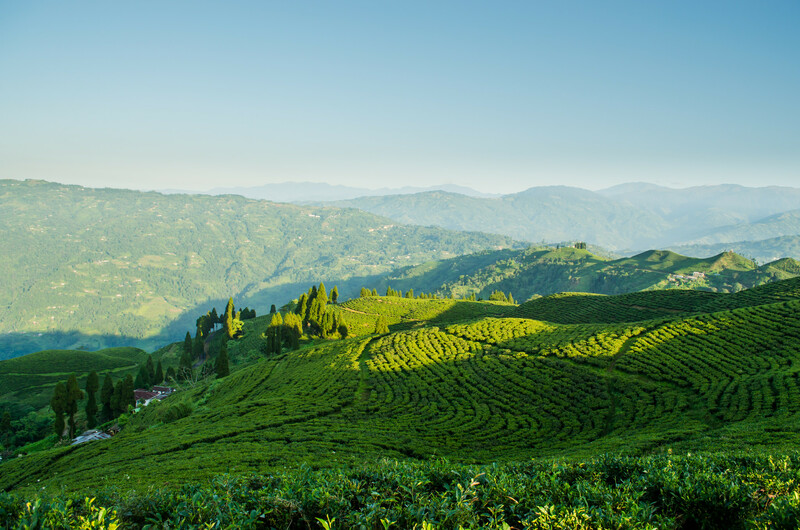 Drive uphill some 38 odd kms thru the beautiful bends with paddy fields and patches of tea plantations on the sides. 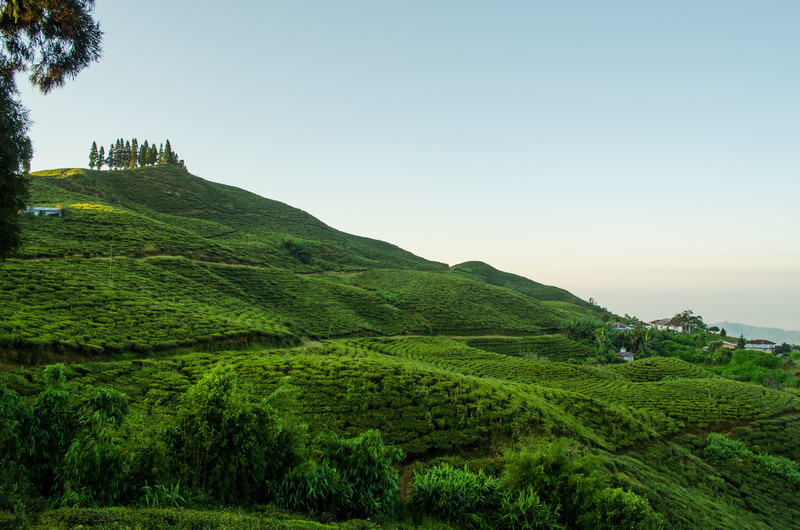 Just after a local market Harkatte, you arrive Kanyam with a view of lush green tea garden all around. 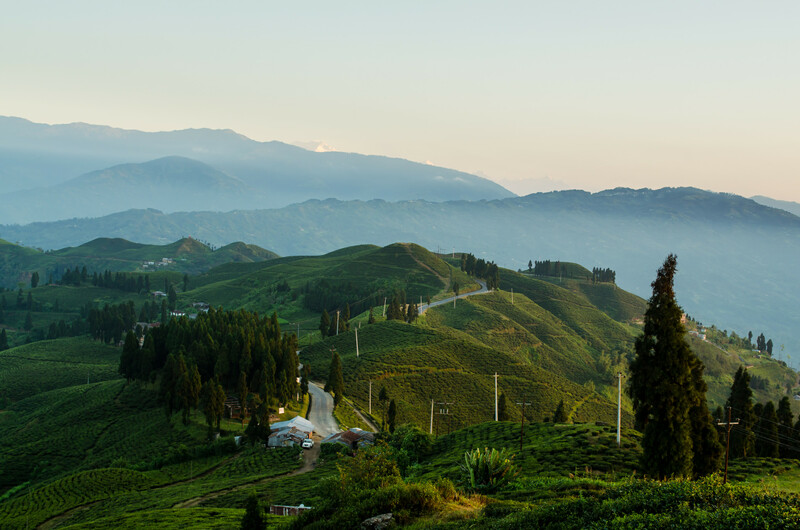 As one of the best tea gardens of the country, Kanyam offers beautiful landscape photo opportunities. The waist high tea plant give a look of green carpet spread over a beautifully landscaped small hills. A wide angle lens and a tripod will be a good option. You can stay overnight on nearby lodges to capture images during dusk and sunrise the nest morning.